March 24/25 at Lake Elsinore Motorsports Park in Lake Elsinore, CA..
Wild Horse Pass Motorsports Park April 22/23 in Chandler, AZ. Estero Beach Resort May 20/21 in Ensenada, BC, Mexico. Utah Motorsports Campus June 24/25 in Grantsville, UT. 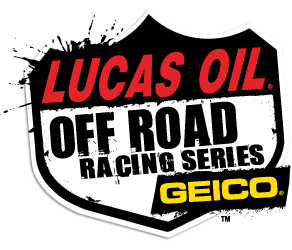 Lucas Oil Speedway July 22/23 in Wheatland, MO. Wild West Motorsports Park August 26/27 in sparks, NV. Glen Helen Raceway September 125/16 in San Bernardino, CA. 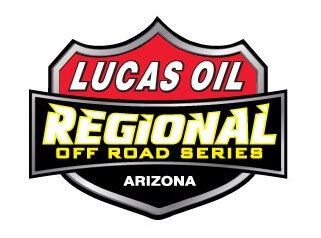 Wild Horse Pass Motorsports Park October 21/22 in Chandler, AZ.